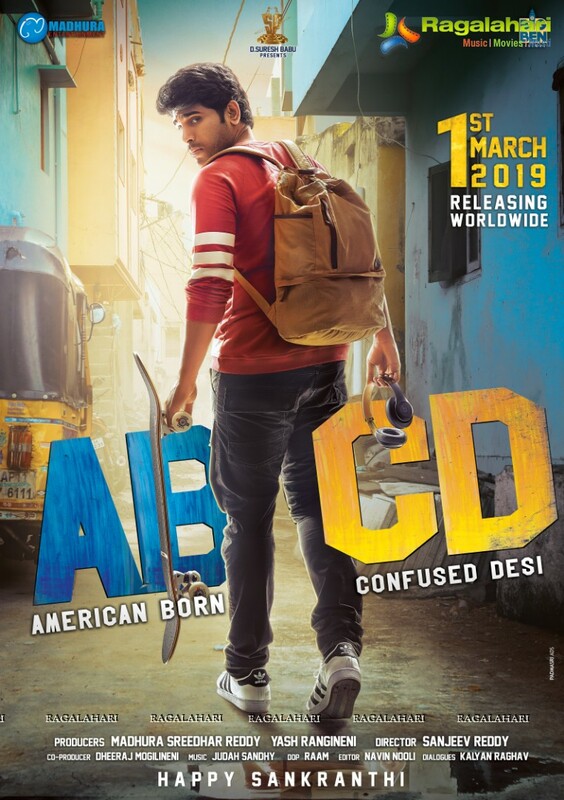 This is the second time that the release of Allu Sirish starrer 'ABCD' has been postponed. Initially it was announced that the film will be released on February 14. Later the makers announced that the film has been postponed to March 1. The film has been delayed once again. Now the latest date announced by the producers is March 22. Remake of a Malayalam hit by the same name, ABCD has Rukshar Dhillion as its leading lady. Producer D Suresh Babu is presenting it. Sanjeev Reddy is the director of this film. Madhura Sreedhar Reddy is the producer of this film.